I will show how you can generate USD 4,854 in 1 year or USD 75,372 in 5 years only using a smartphone. 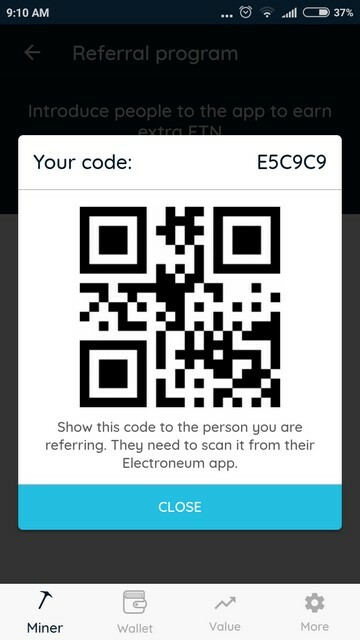 You will mine Electroneum (ETN) with your smartphone. 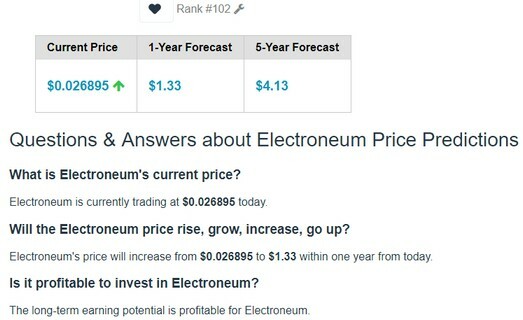 Electroneum is a cryptocurrency for everyone that bring cryptocurrency payment via mobile phone. Electroneum is the first British cryptocurrency. 2.How Can I get USD 4,854 in 1 year or USD 75,372 in 5 years? Using a standard smartphone Redmi 4 or Mi 5a you will get 30 hashrate or 10 ETN a day. 3. 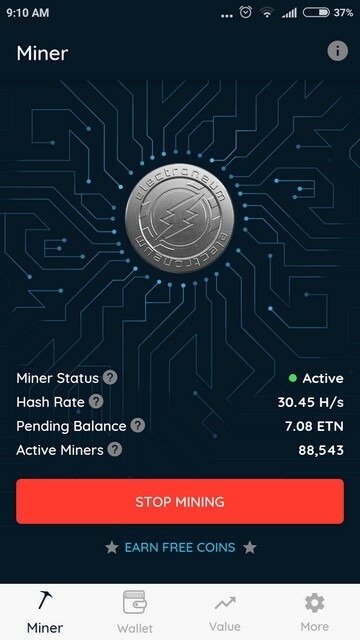 Start mining and earn Electroneum. Your earning will be transferred to your electroneum account. Besides mining you can also buy Electroneum from exchanges. Exchanges also the place where you can sell your Electroneum after you mine it.